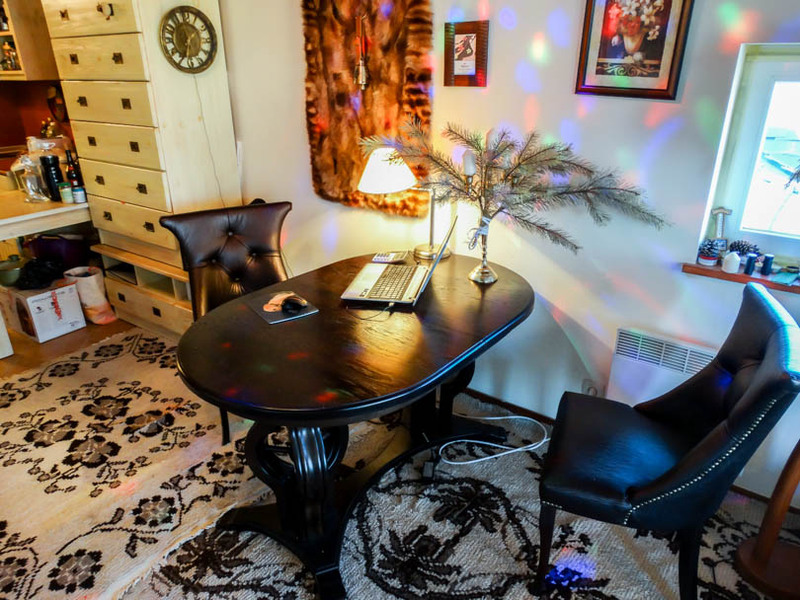 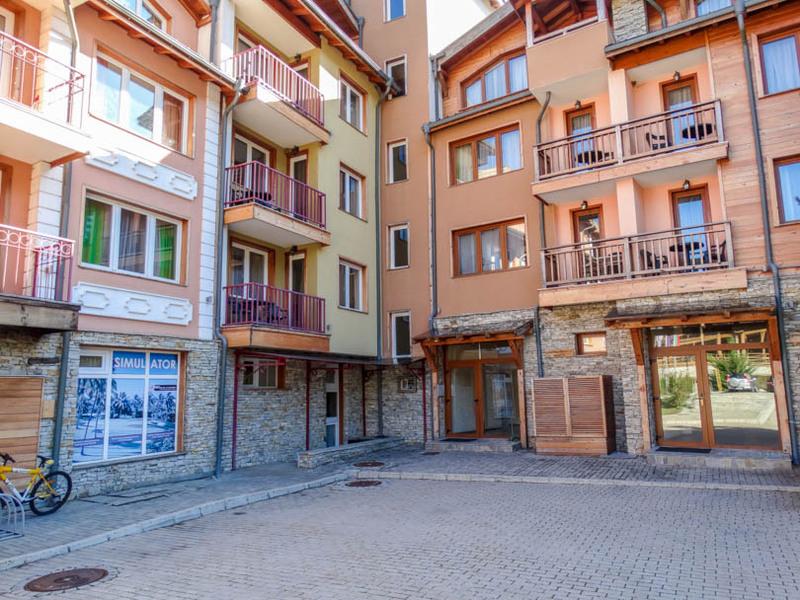 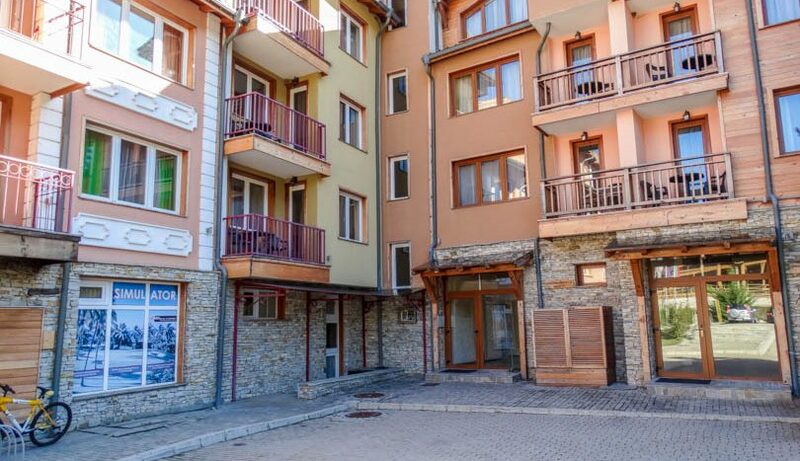 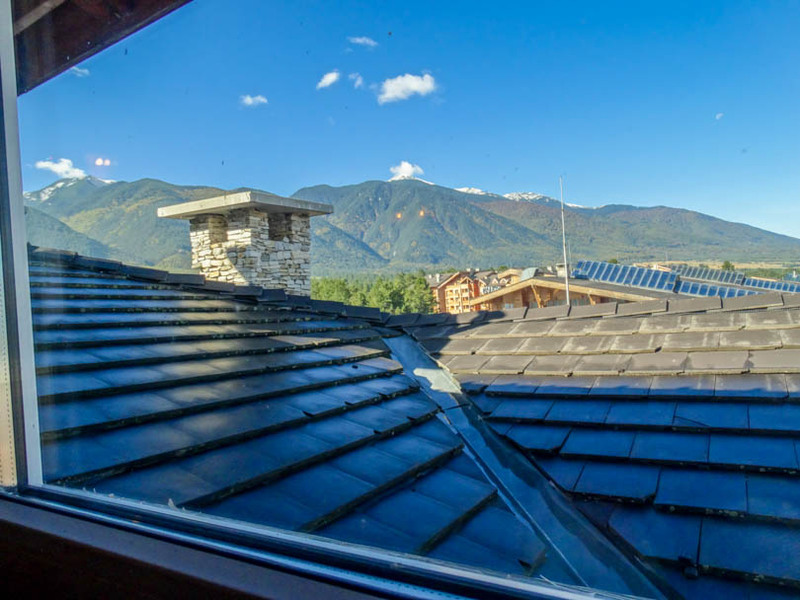 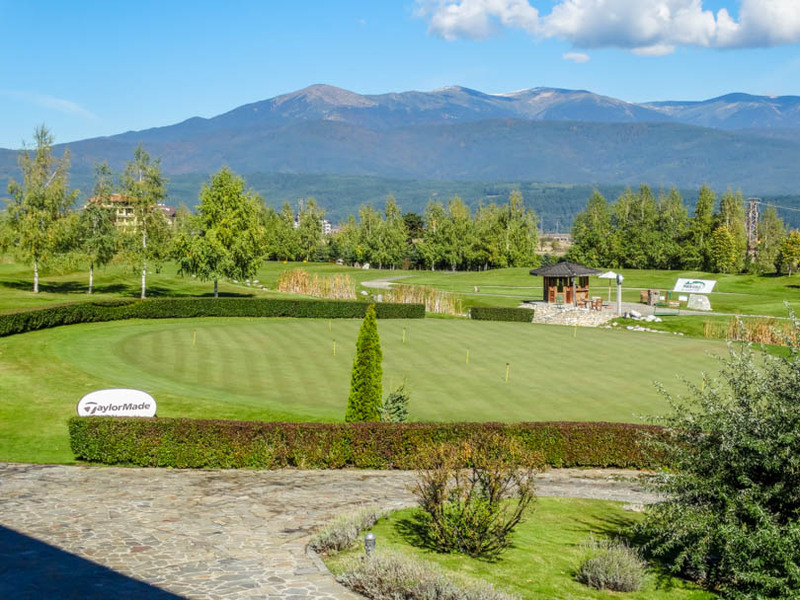 Selling a property on Pirin Golf & Country Club? 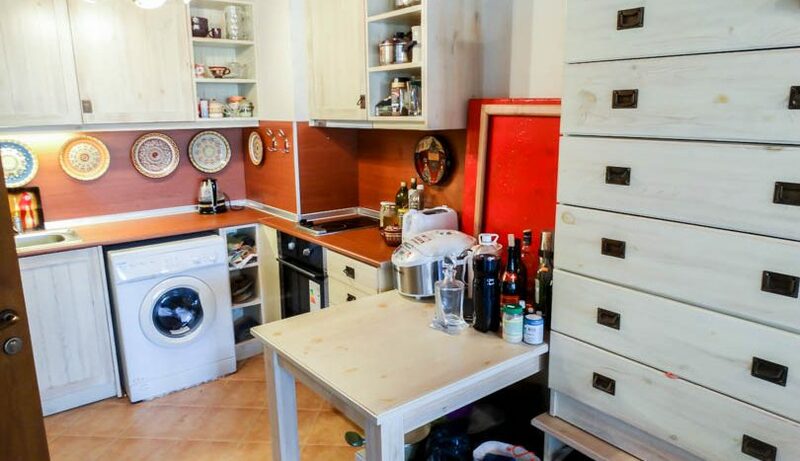 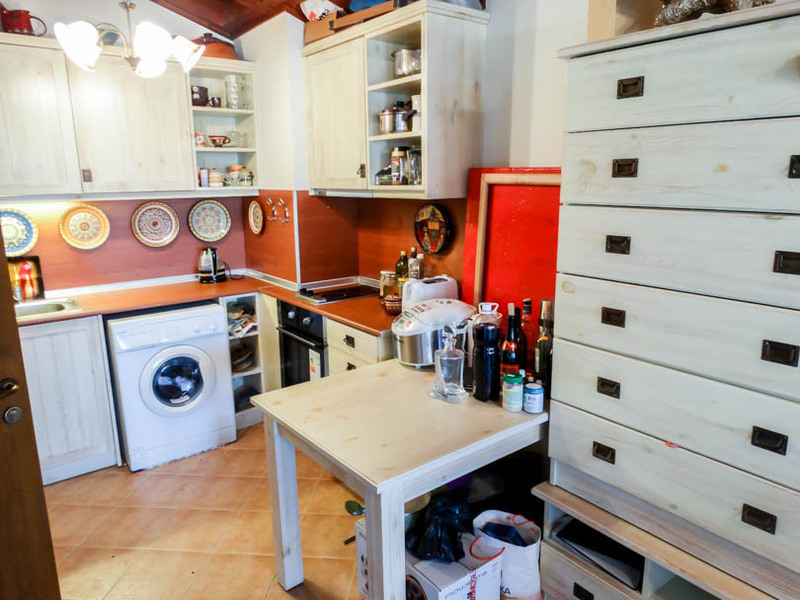 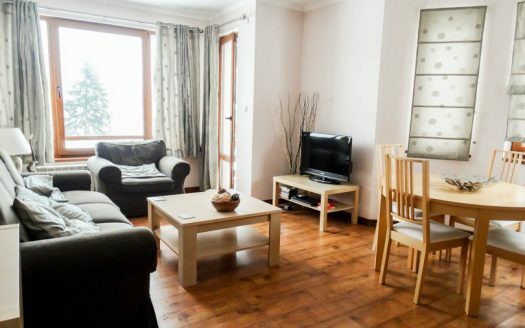 Viewing is recommended of this 1 bedroom apartment which is situated on the 4th floor and is to be sold furnished. 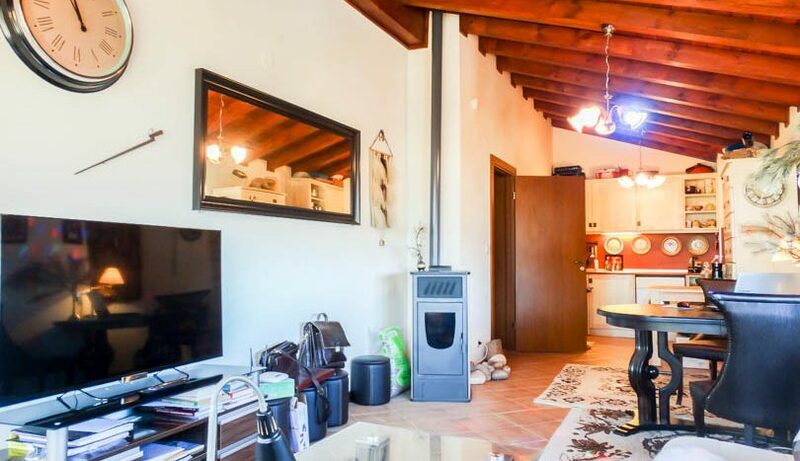 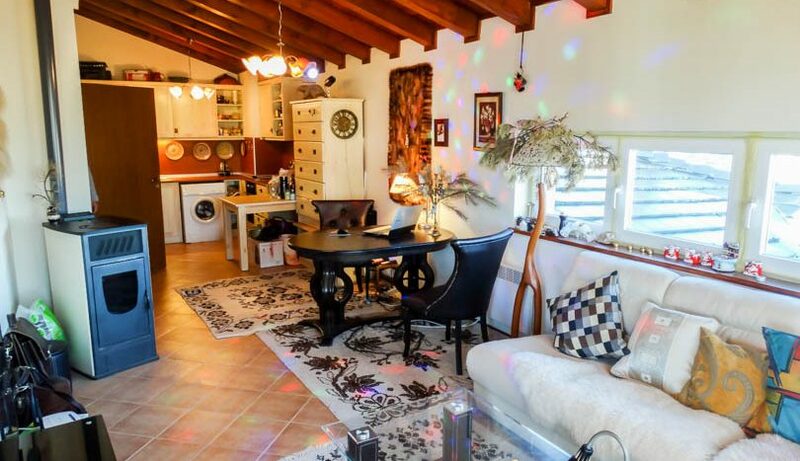 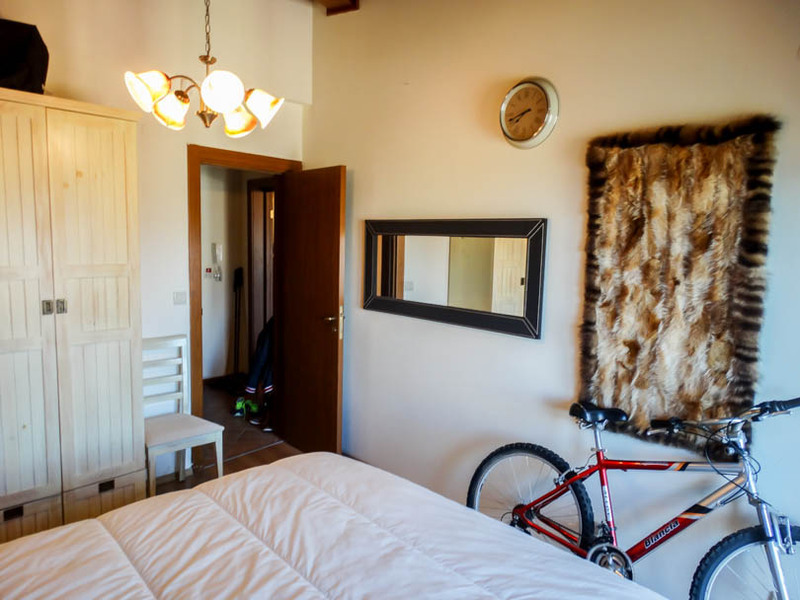 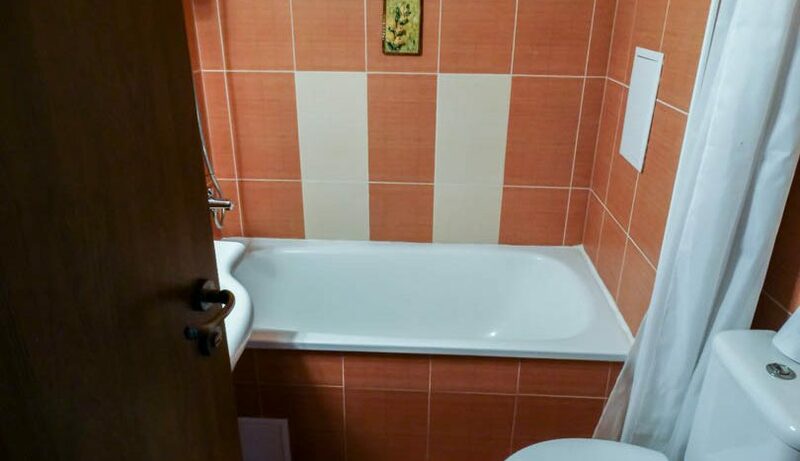 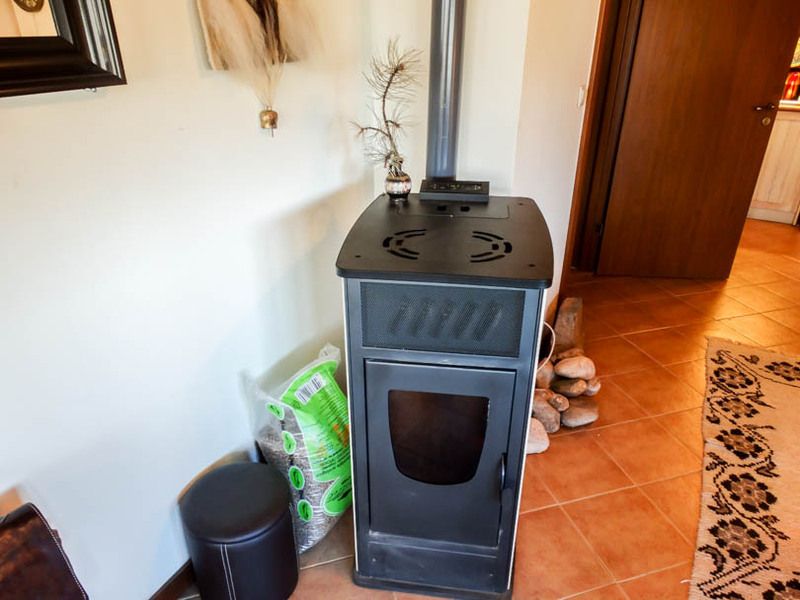 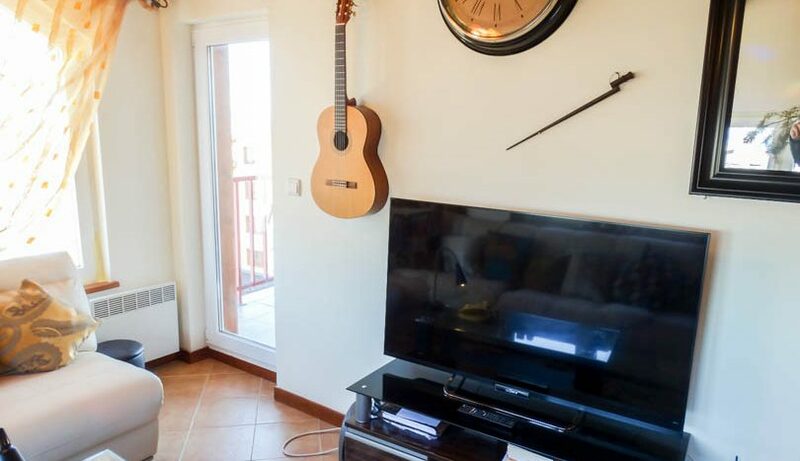 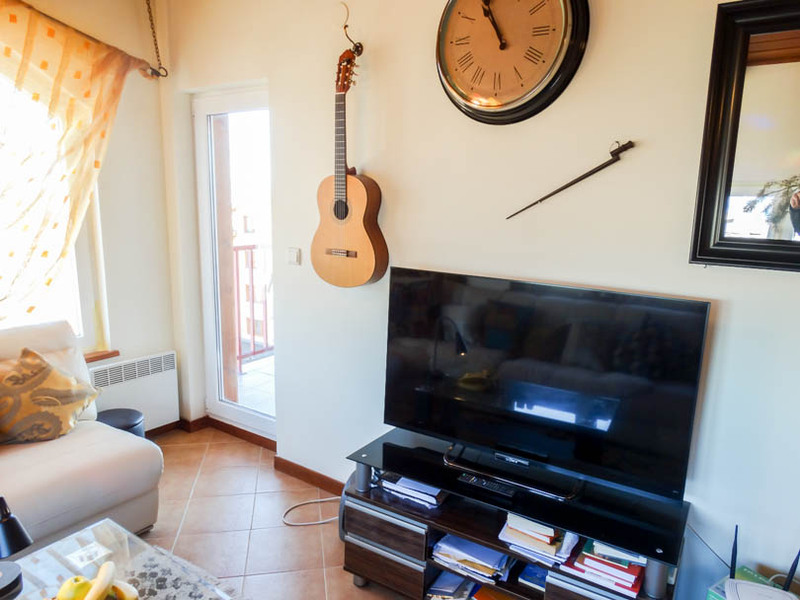 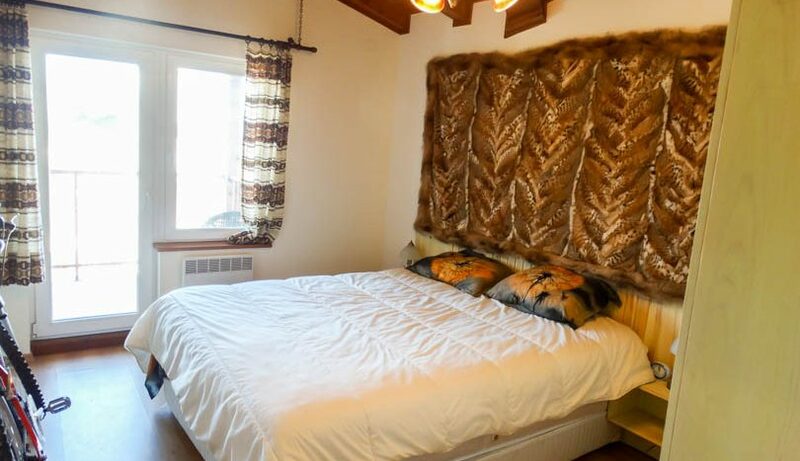 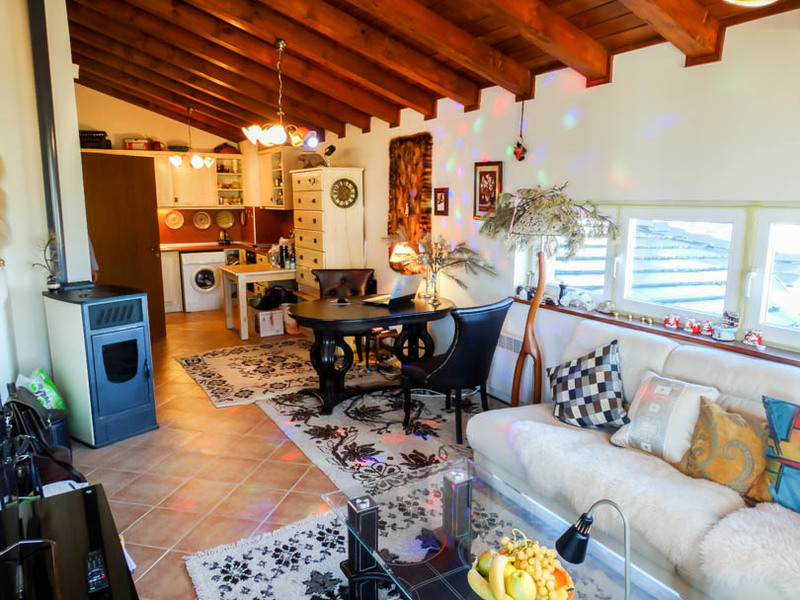 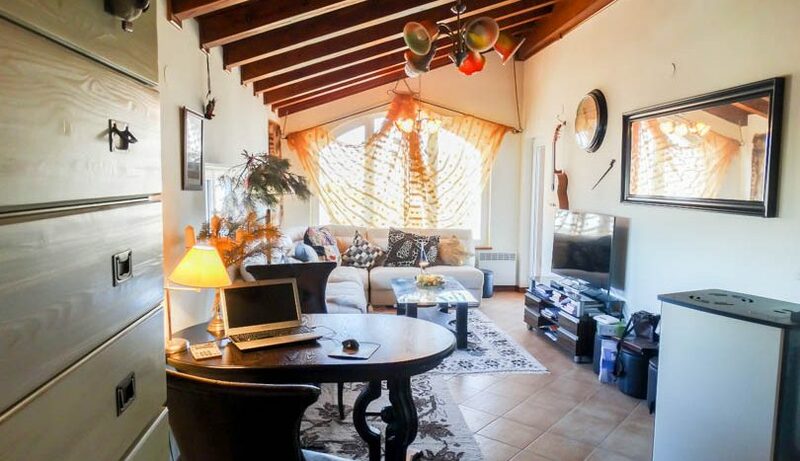 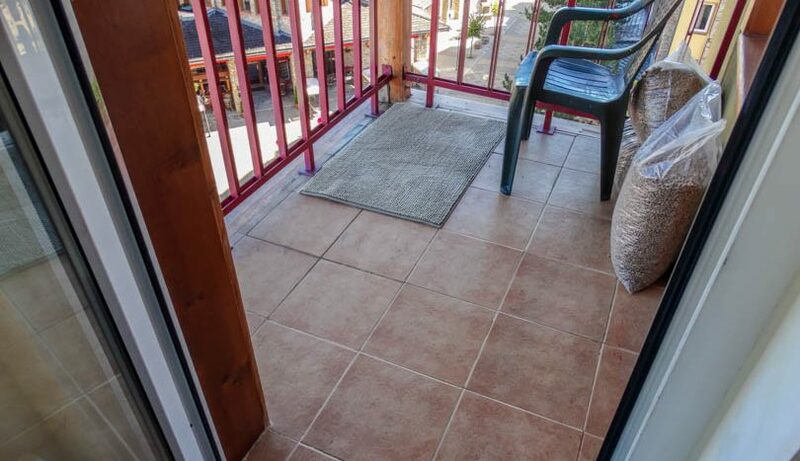 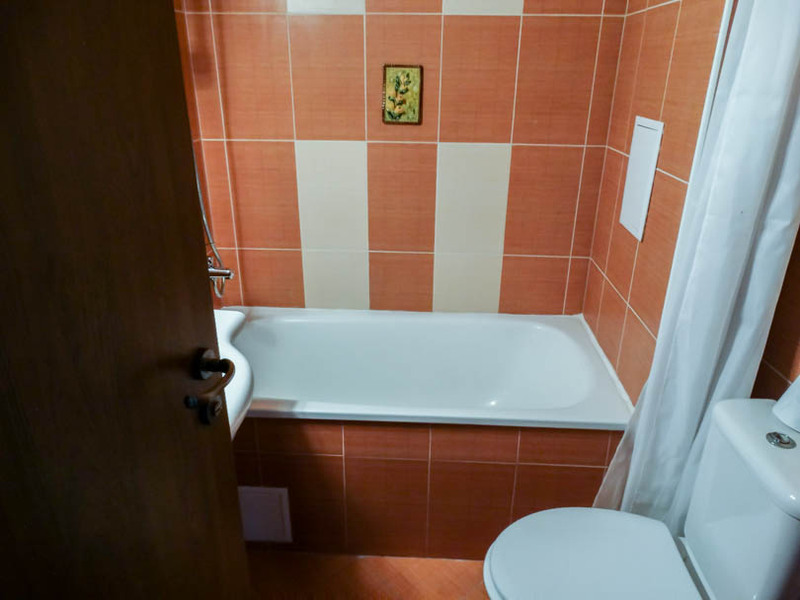 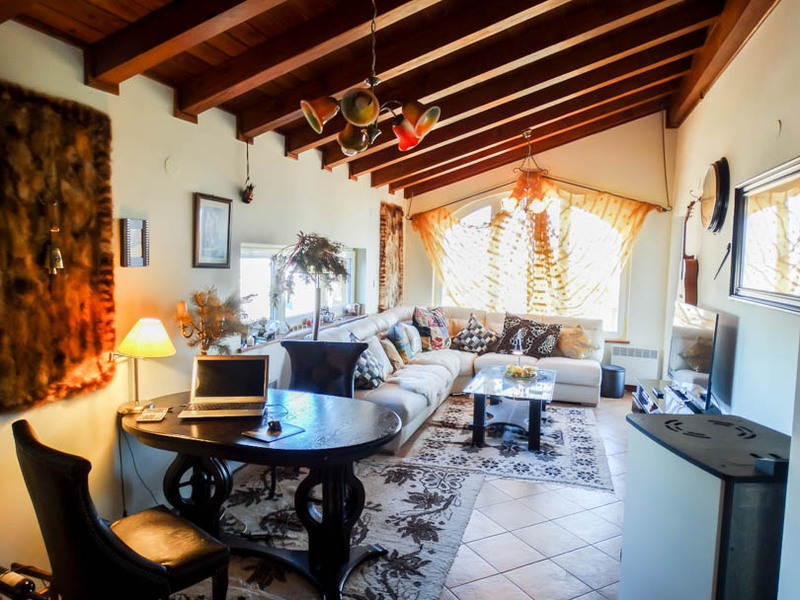 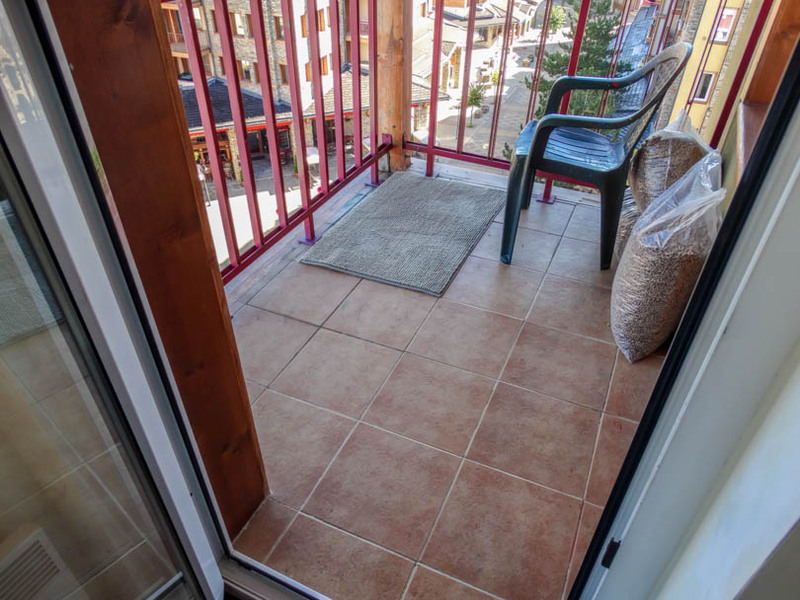 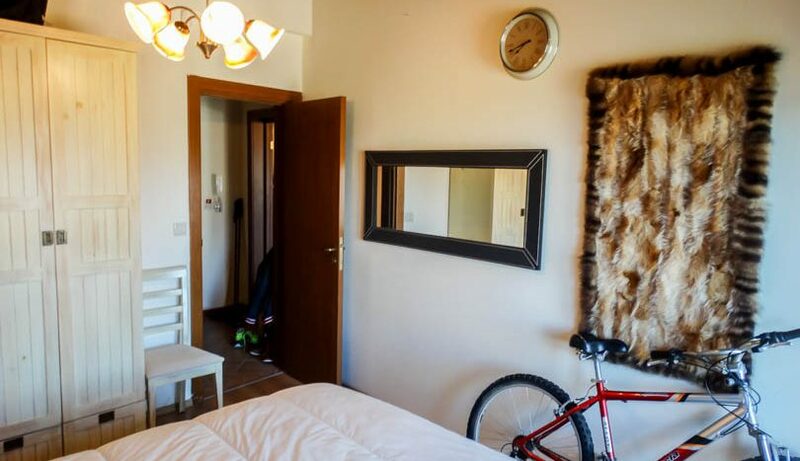 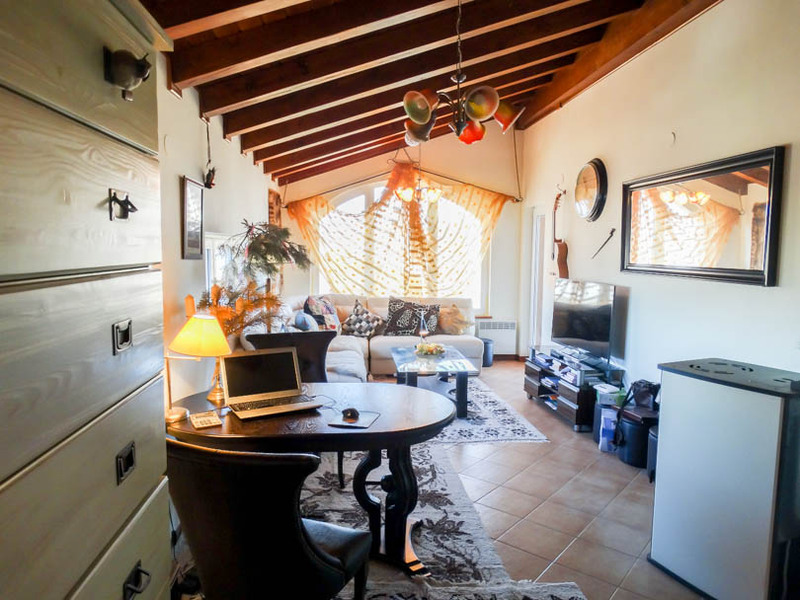 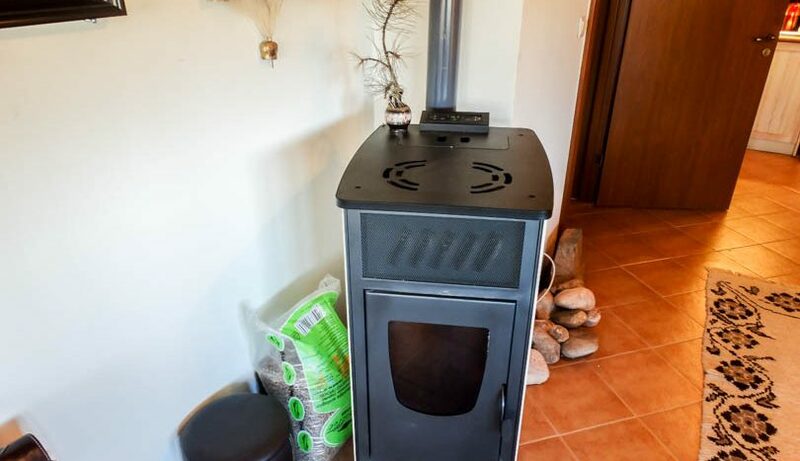 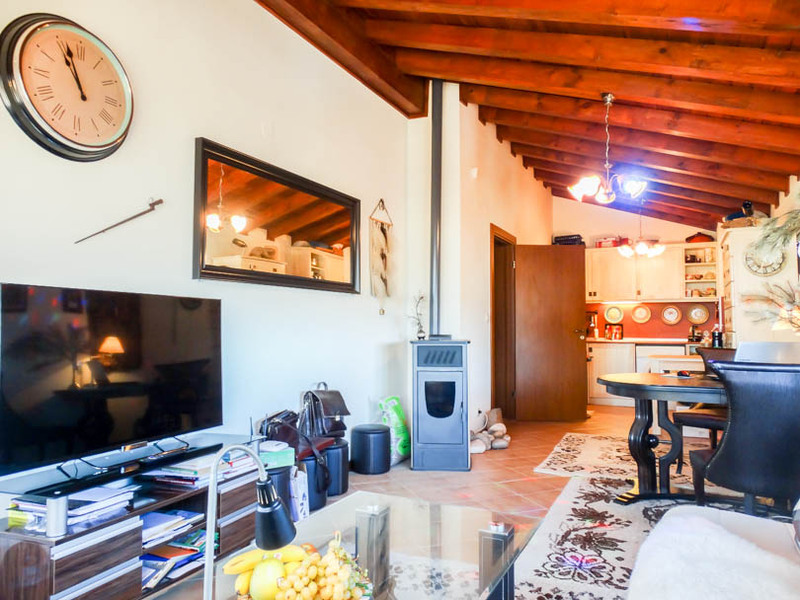 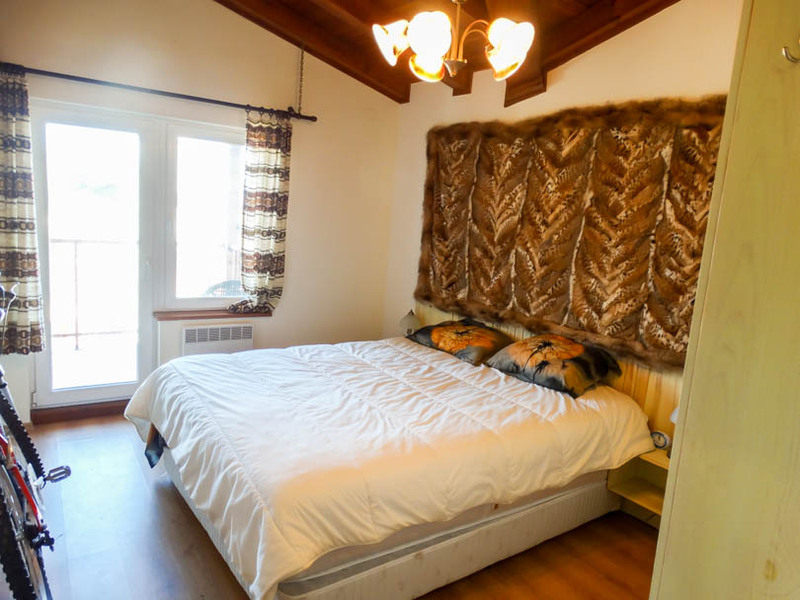 The property consists of entrance, fully tiled bathroom with bath tub and over shower, double sized bedroom , fully equipped kitchen with white goods, lounge area with patio door which leads onto the balcony which has views over the fountain/5 star hotel/golf course/mountains. 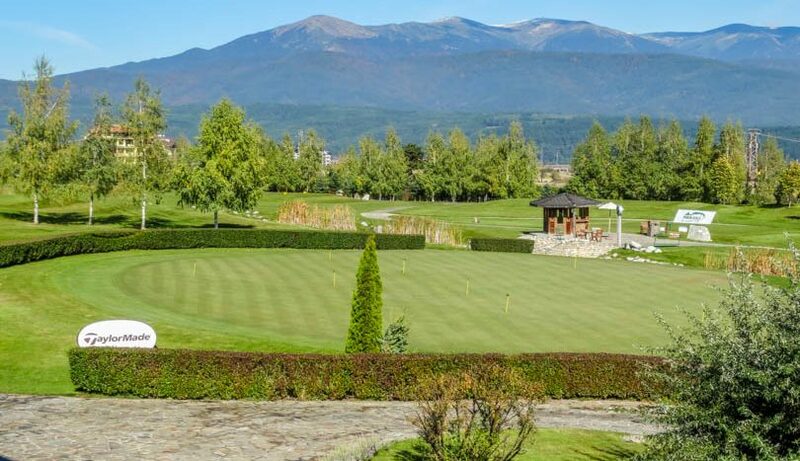 Pirin Golf & Country Club is a 5-star resort, which offers various properties for sale and within a top-level golf club. 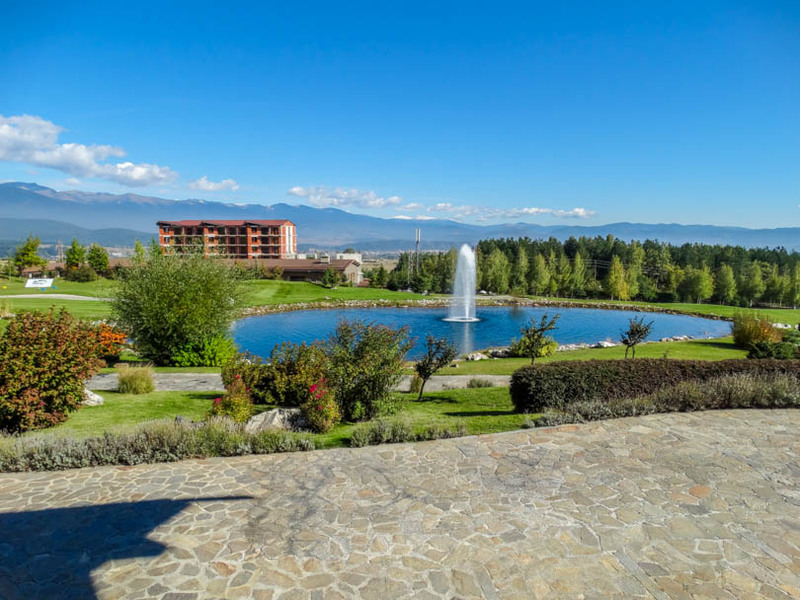 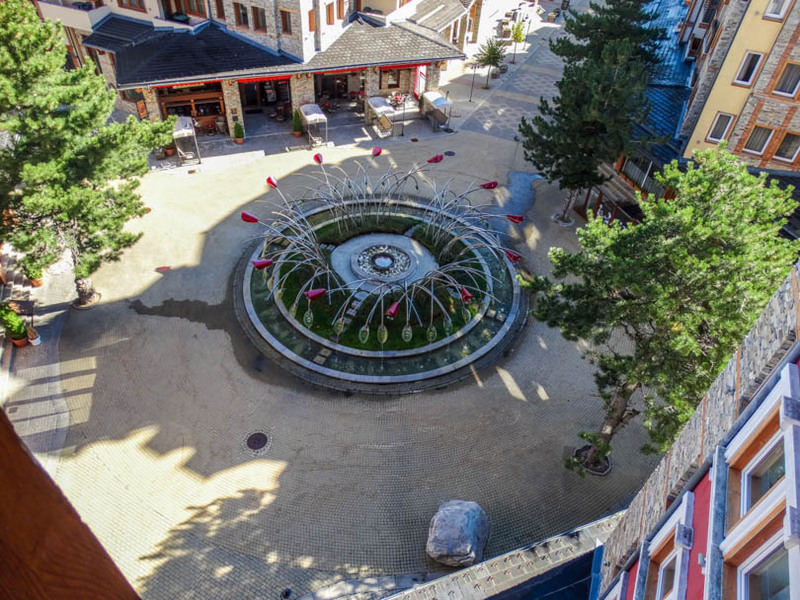 The complex is situated on 150 hectare area. 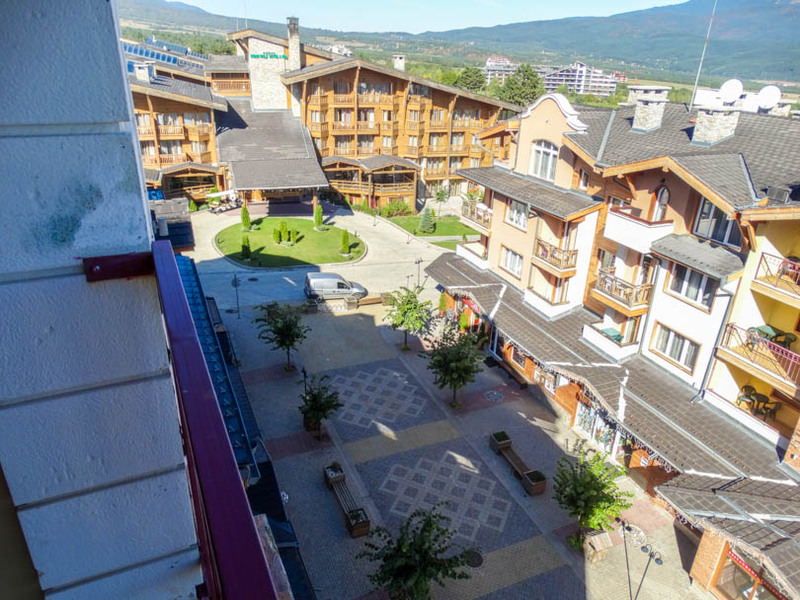 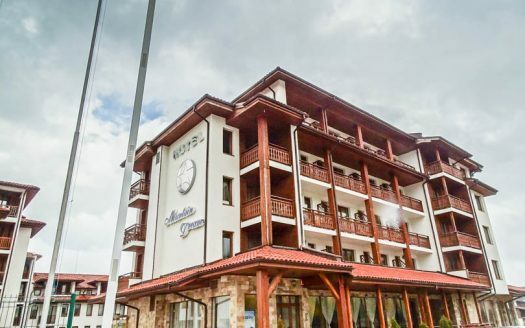 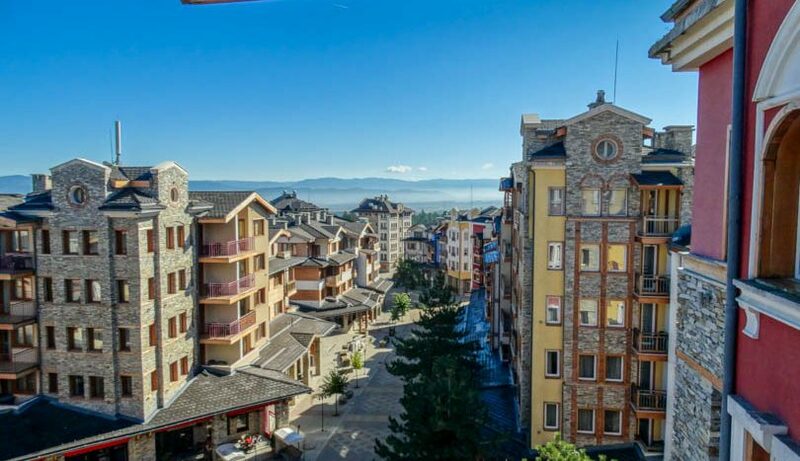 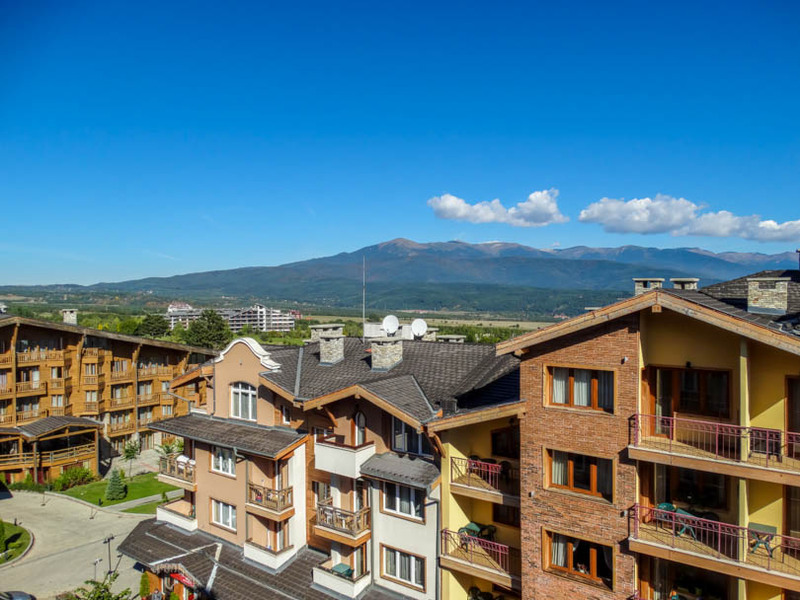 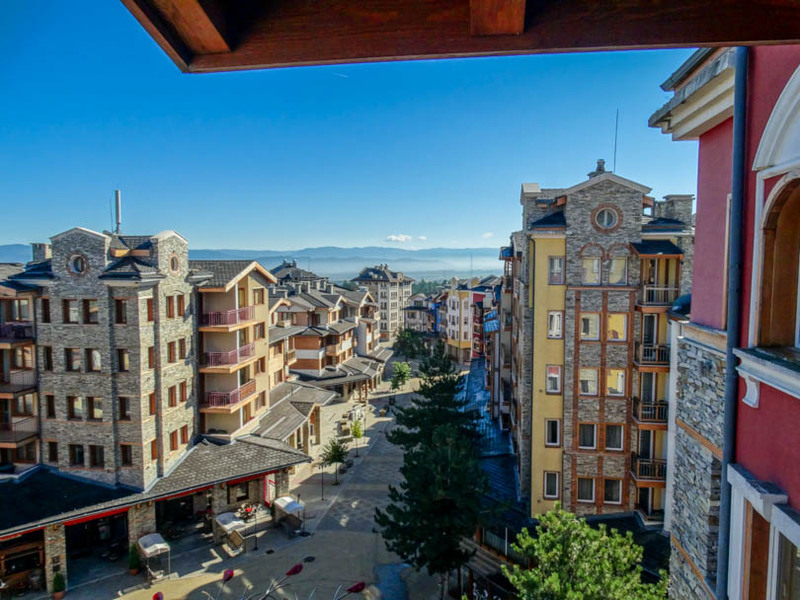 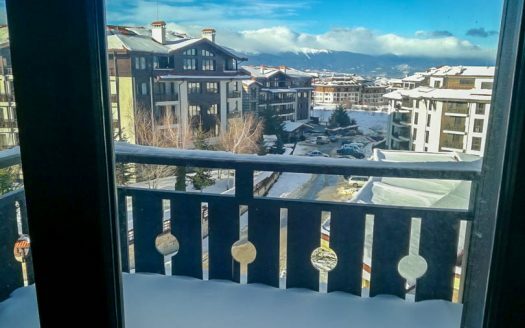 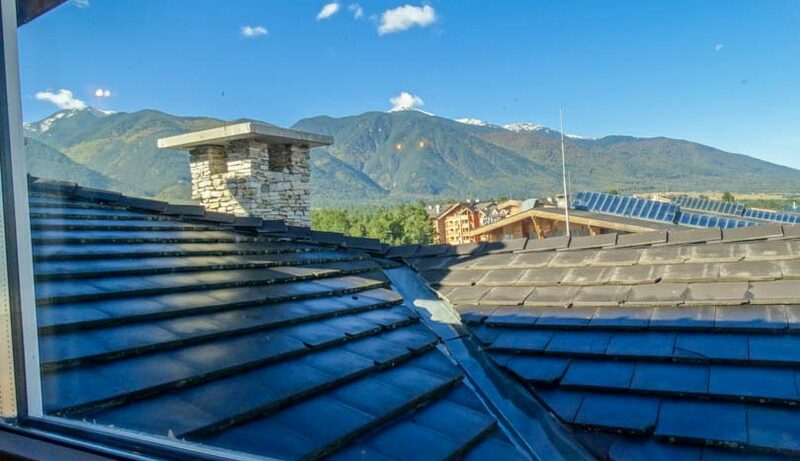 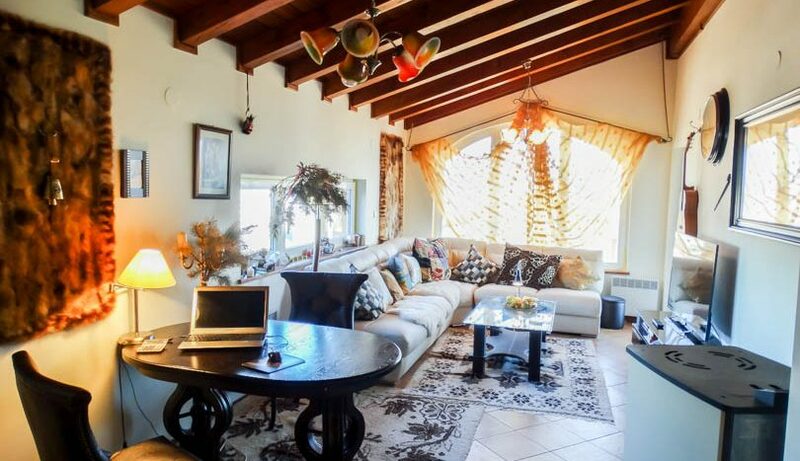 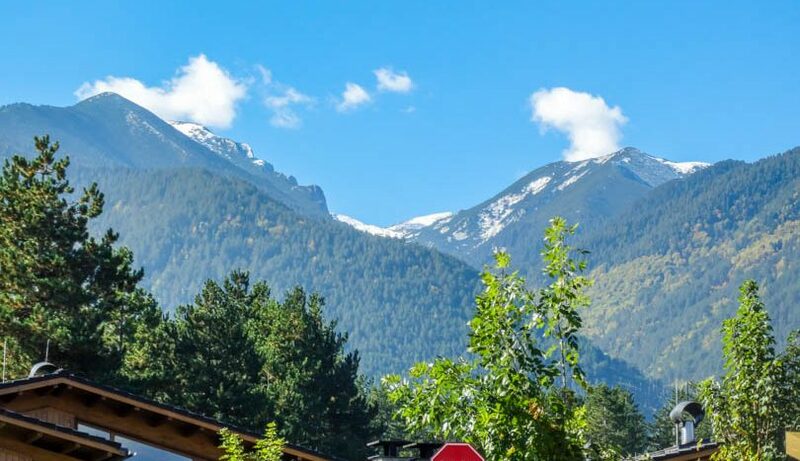 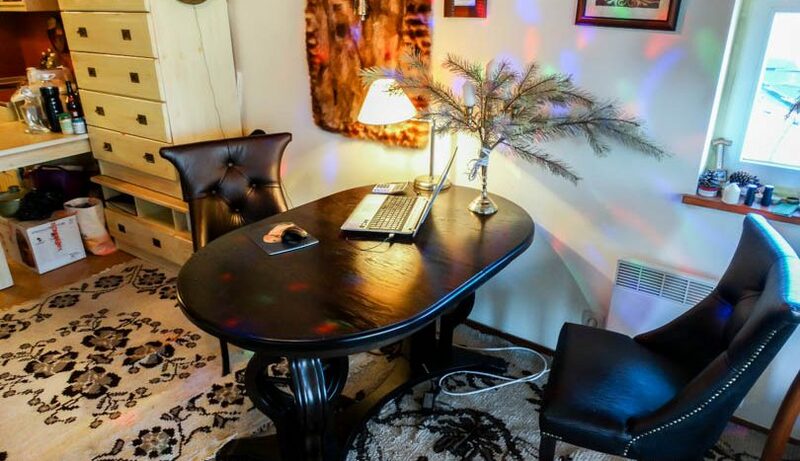 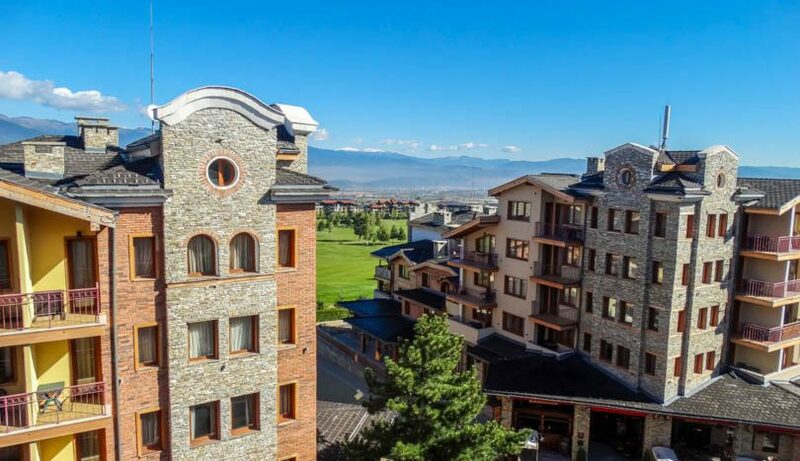 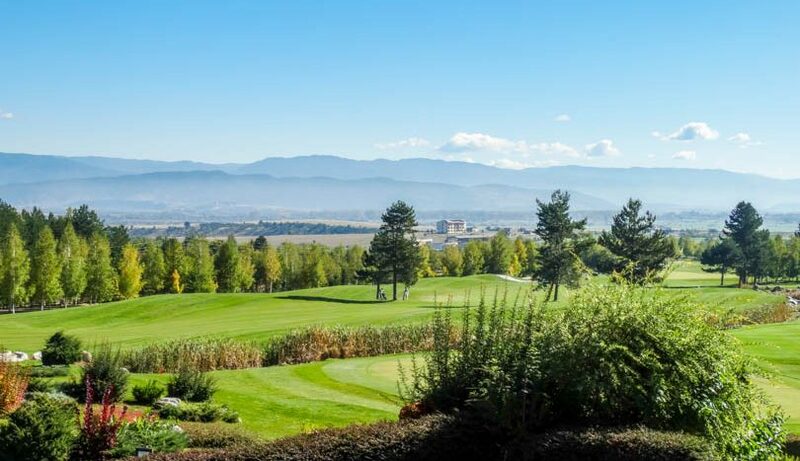 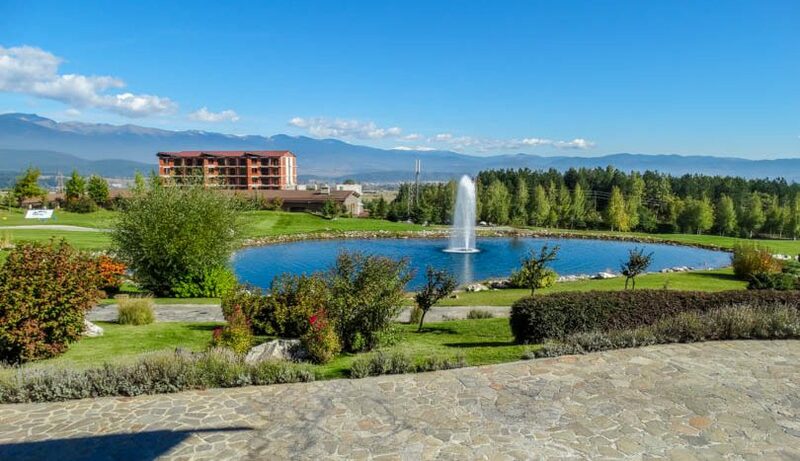 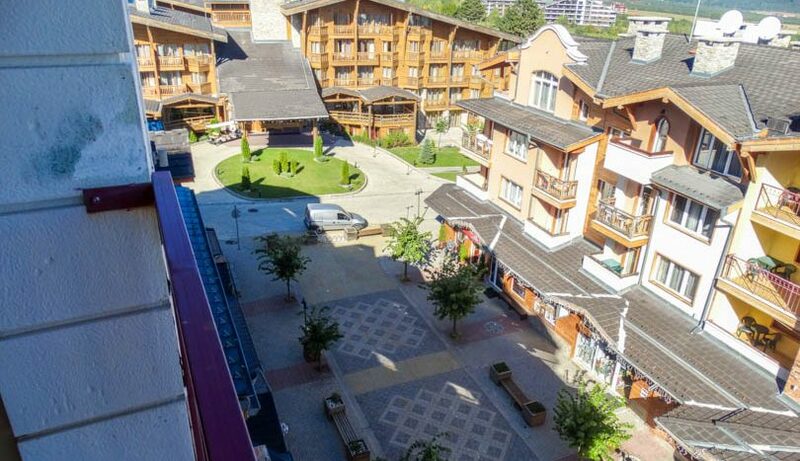 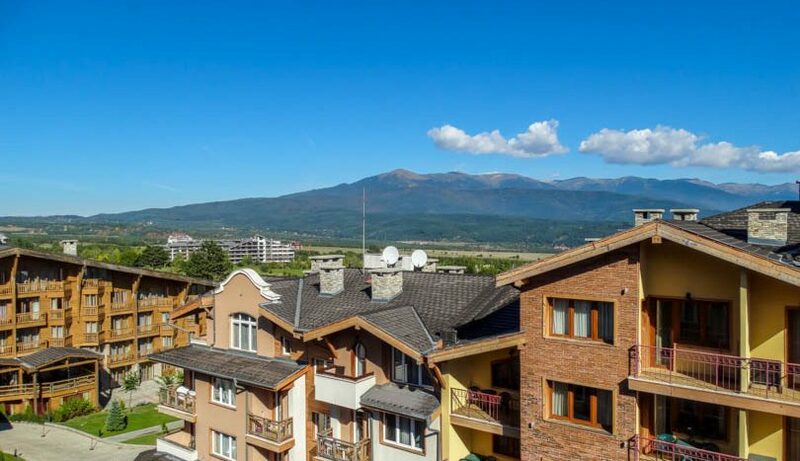 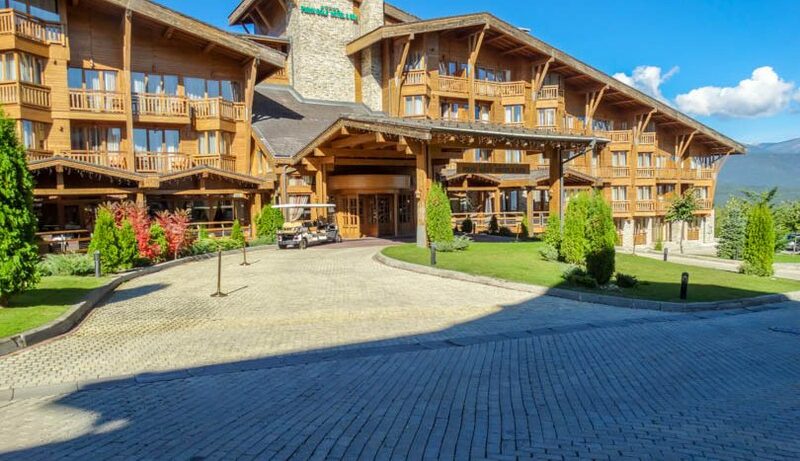 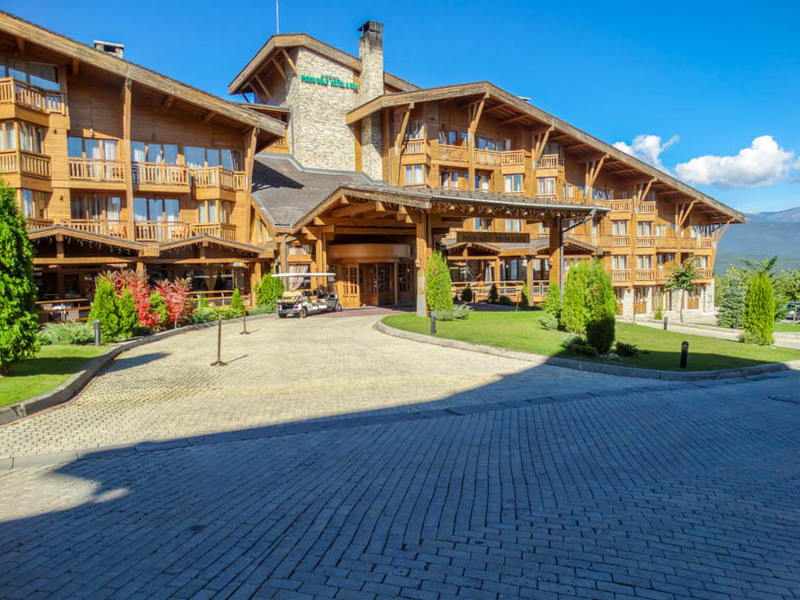 Huddled in the beautiful Razlog-Bansko valley, near the well-known ski resort Bansko, the resort provides the unique opportunity for a golf & ski vacation. 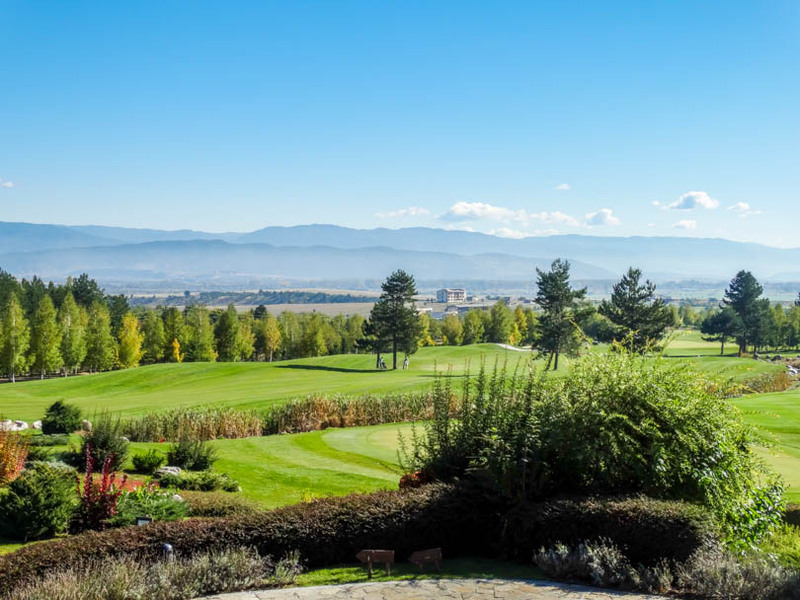 The Ian Woosenam Designed Golf Course provides a perfect golfing experience. 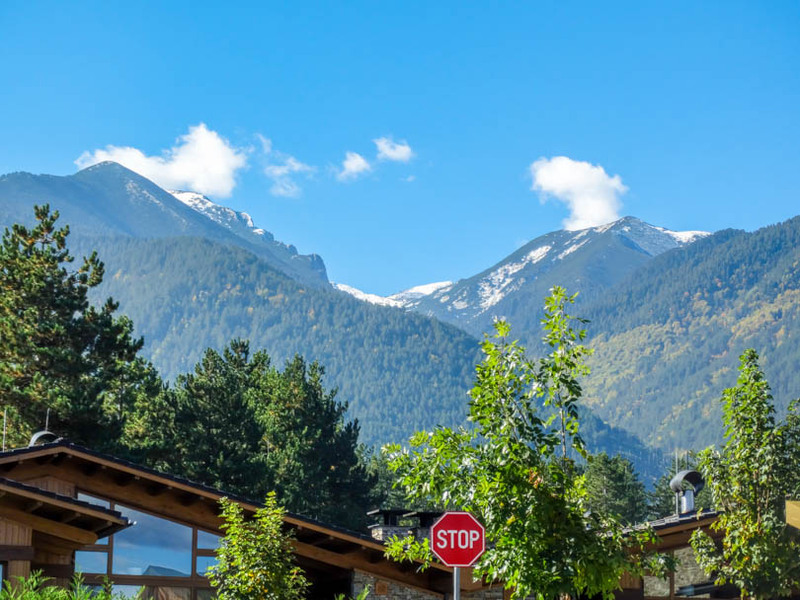 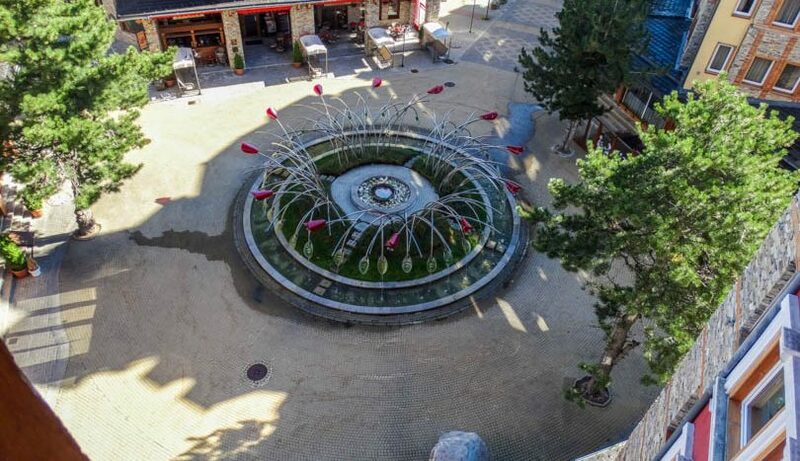 Owners at Pirin golf have access to the 5 star high quality spa centre which has a hot link to the hotel and has all 5 star amenities and more besides. 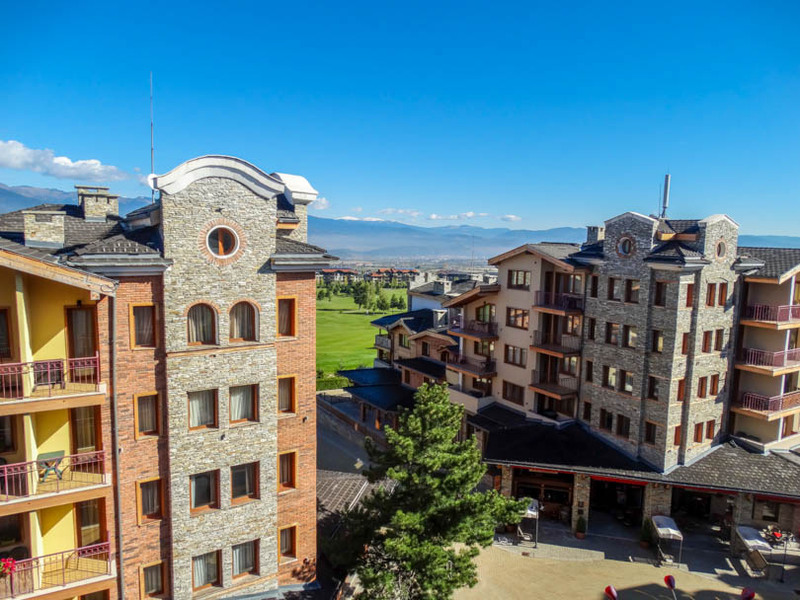 The hotel has extensive reception, lobby bar, reading lounge, restaurant and is exquisite luxury all throughout the buildings.